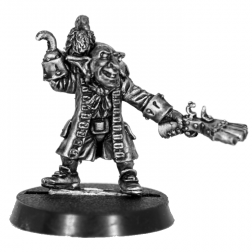 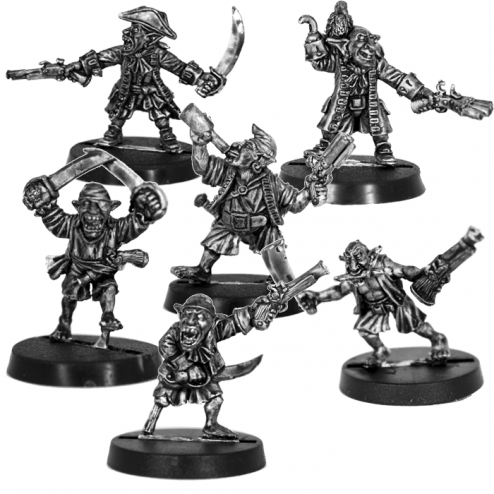 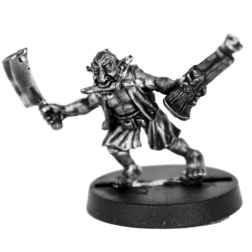 Set of 6 28mm miniatures figuring a Goblin Pirate Captain and his crew of 5 sailors ! 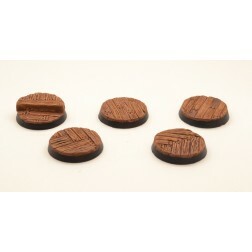 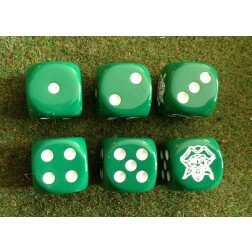 6 resin bases are included in the set. 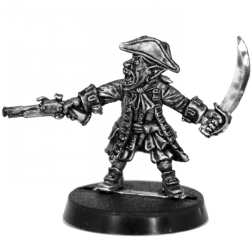 Jark Spearrew and all his pirate crew is going to conquer the seven seas, the oceans and much more ! 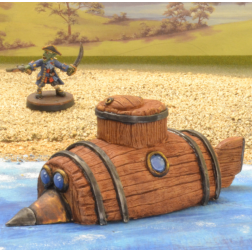 Blood will soon flow on the water ! 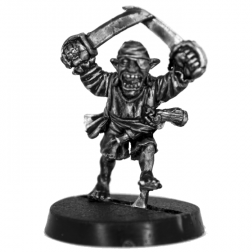 6x28mm miniatures set in metal (contains lead) figuring a crew of pirate goblins. 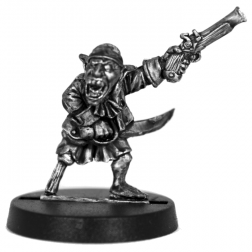 Originals sculpted by Kev "GoblinMeister" Adams. 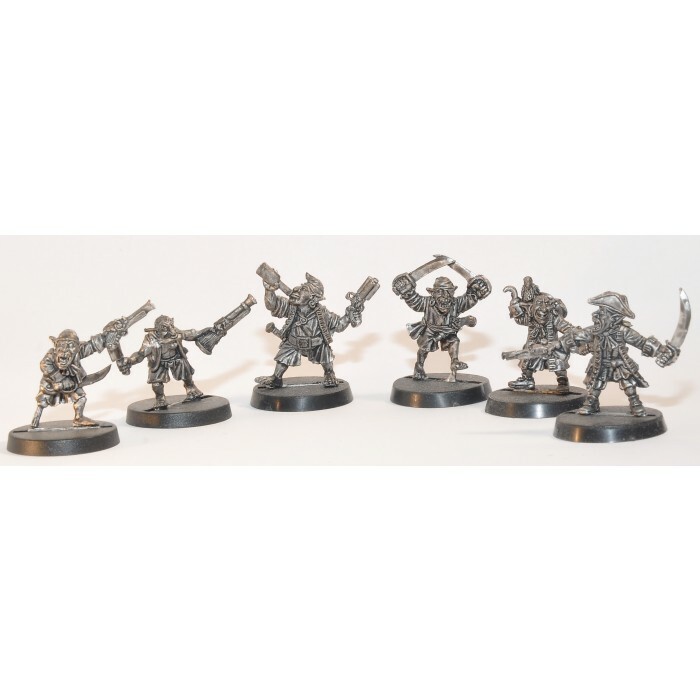 6 resin bases are provided with the miniatures. 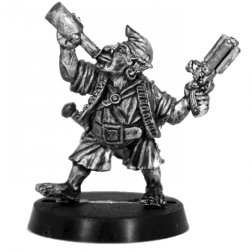 Miniatures delivered unpainted and may requires assembly.